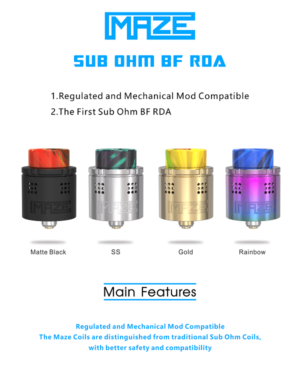 The Vandy Vape Maze Sub Ohm BF RDA features a unique sub-ohm coil inside of a rebuildable atomizer inspired design. The Maze provides the incredible squonking experience without the inconvenience of rebuilding coils. The Maze utilizes a flat horizontal SS316L 0.2ohm coil that is designed to provide incredible flavor and vapor using the balanced design of the coil. 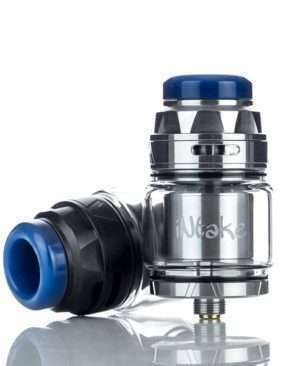 The Maze coil features an even surface that helps saturate the Japanese cotton with your favorite e-liquid flavor. 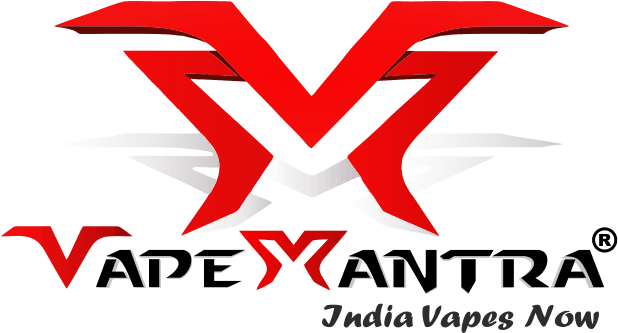 The Maze features five sets of nine mini airflow holes that helps provide an incredibly smooth vaping experience which also reduces spit-back. A bottom feeding squonker pin is pre-installed and also includes a standard 510 contact pin as well. 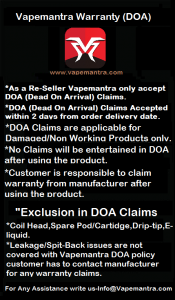 Please note, the included central refill tube must be installed when using the standard 510 contact pin. 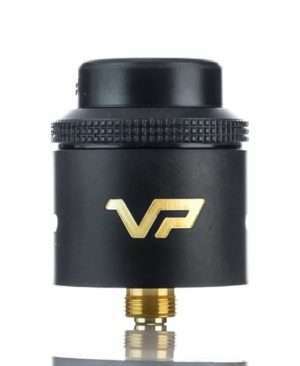 The Hellvape VP RDA is designed by VaperSTUFF Indonesia with a 24mm diameter. It features triangle post design with slope post holes for easy building and fast flavor production. 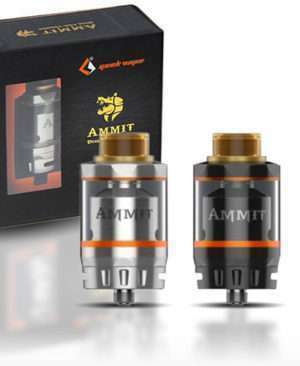 The AUGVAPE INTAKE RTA comes with 4.2ml large juice capacity, featuring the single coil installation with two air tubes, which maximizes the vaping flavor.